Ideal Accessories offer an extended range of inspiring and spectacular accessories. 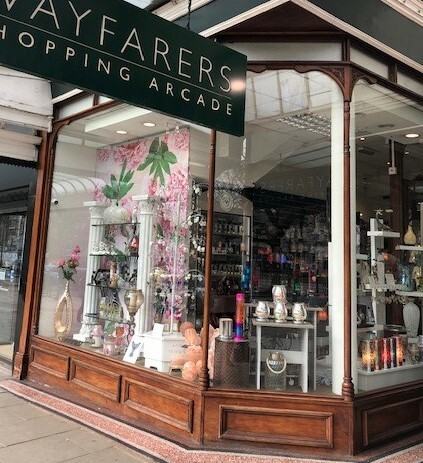 Established in 2001, Ideal Accessories offers a range of fashion jewellery, including necklaces, earrings, bracelets and brooches. 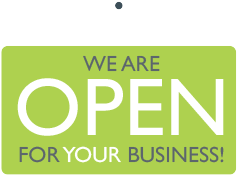 This small and friendly family run firm provides and a large assortment of jewellery and watches to suit all pockets. 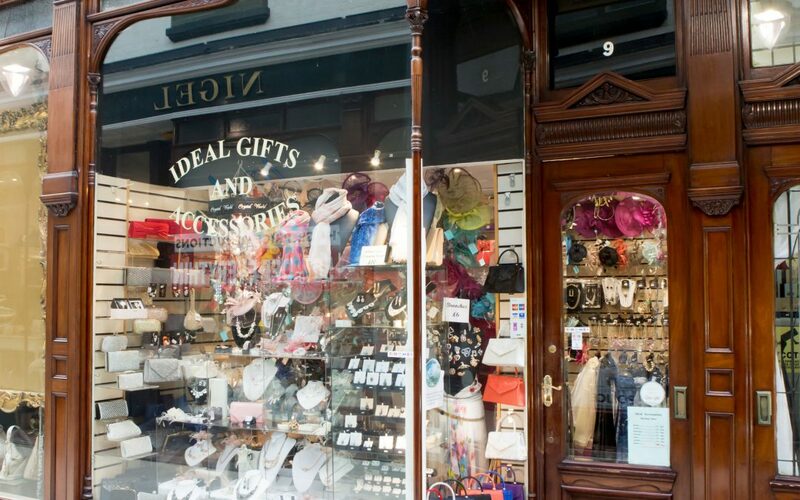 Established in 1872, the owners of Karmy’s are fourth generation Southport jewellers. Medusa Gems are official stockists of Goose Creek Candles from the USA and sell handmade gemstone jewellery from Greece, hand blown glassware and a stunning collection of Swarovski crystal sun catchers and guardian angels. 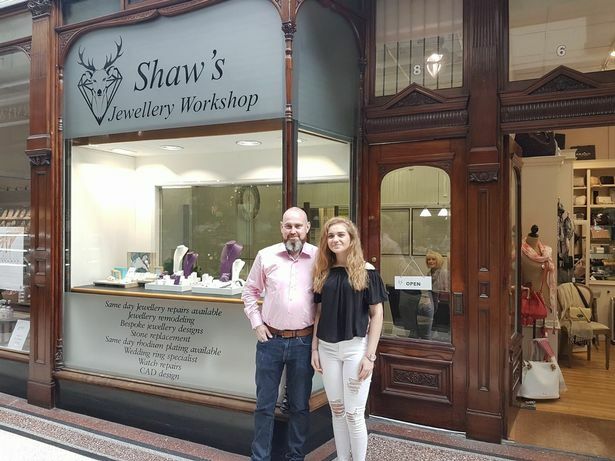 Shaws Jewellery Workshop provide jewellery repairs and remodelling, as well as bespoke designs for people who want something a bit ‘extra special’. 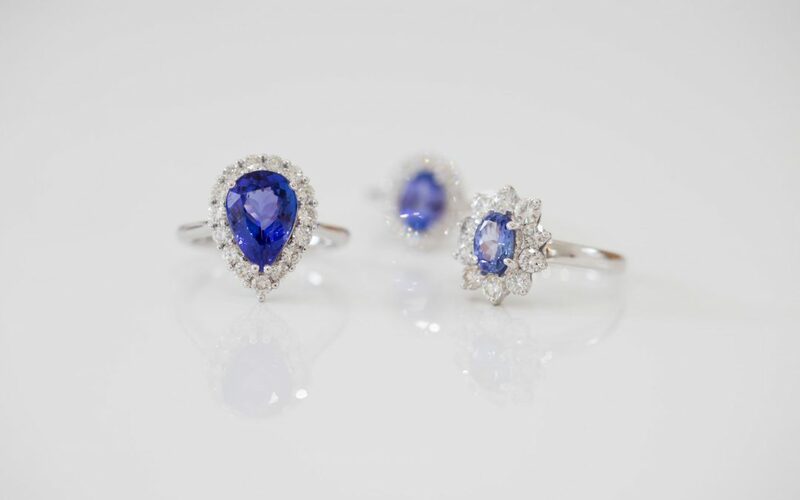 And we specialise in wedding and engagement rings.